Come join us on a trip that will change your life! Youth and family pastors! 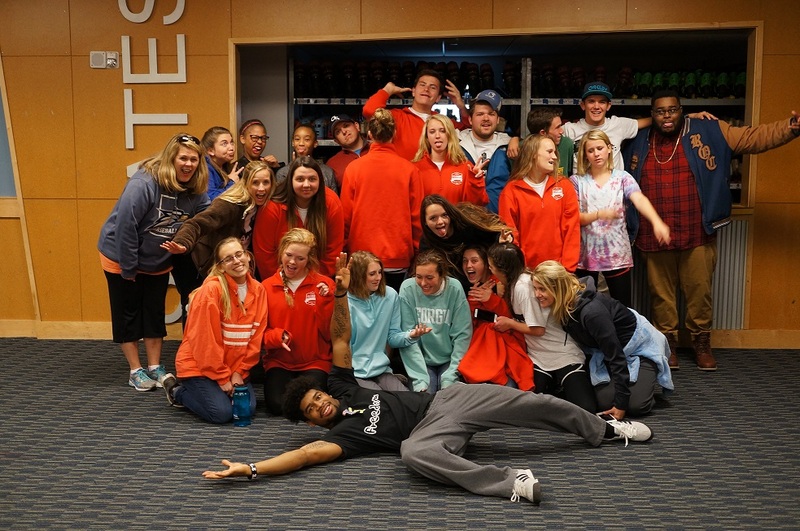 Allow us to serve and work with you to create the perfect mission trip for your youth group. Both our Urban Plunge (U.S.A.) and Global Teams Department have a huge number of options for sending your team nationally or internationally. .
Our National trips (Urban Plunge) start at $135 for a weekend trip and our International trips start at $835/week. Sports Ministry or Community Development in El Salvador Work with at-risk kids in Costa Rica Visit orphanages in Tijuana Help with construction and medical clinics or work with children in Peru Go on a weekend or week-long trip to nine different US cities and more! Begin your journey today by filling out the contact form below. Allow us to take the stress out of planning your mission trip, as we take care of the food, accommodation, schedule, logistics, health insurance, translators, and more.